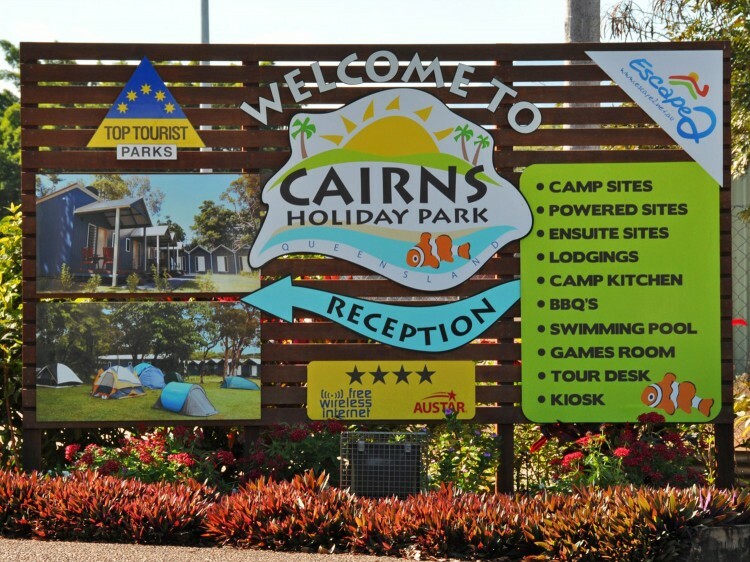 NRMA Cairns Holiday Park is located in the centre of Cairns, the only place where two World Heritage listed areas meet, the Great Barrier Reef and the Daintree Rainforest. 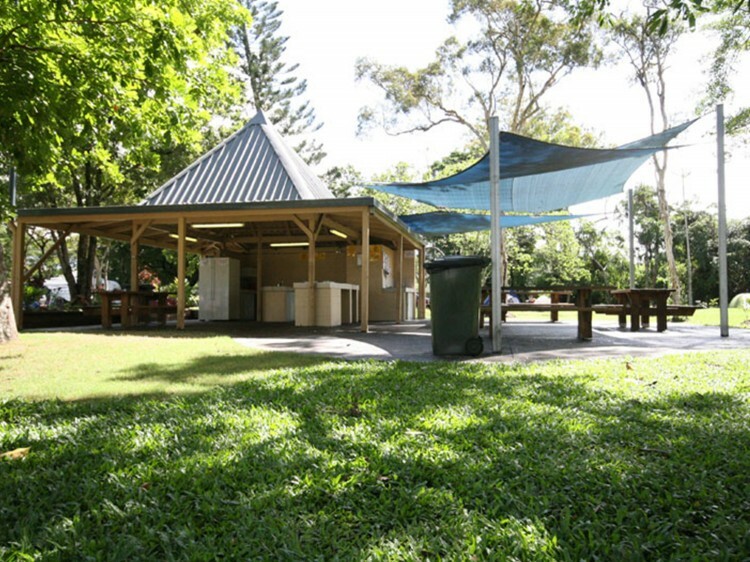 As the closest caravan park to the Cairns city centre, the park offers excellent accommodation options for the backpacker, grey nomad and the seasoned caravanner. 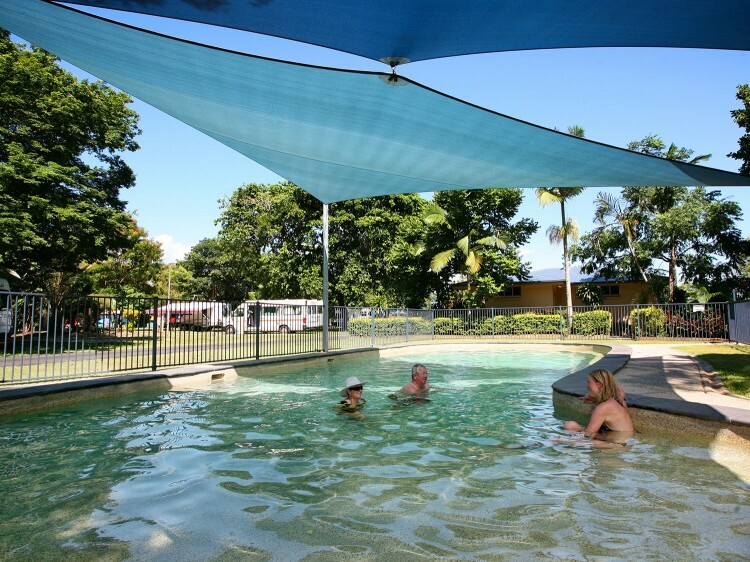 NRMA Cairns Holiday Park also offers guests a range of excellent facilities including swimming pool, free WiFi, kiosk, air conditioned TV room, tropical fruit and herb garden, camp kitchen and extensive tour desk. 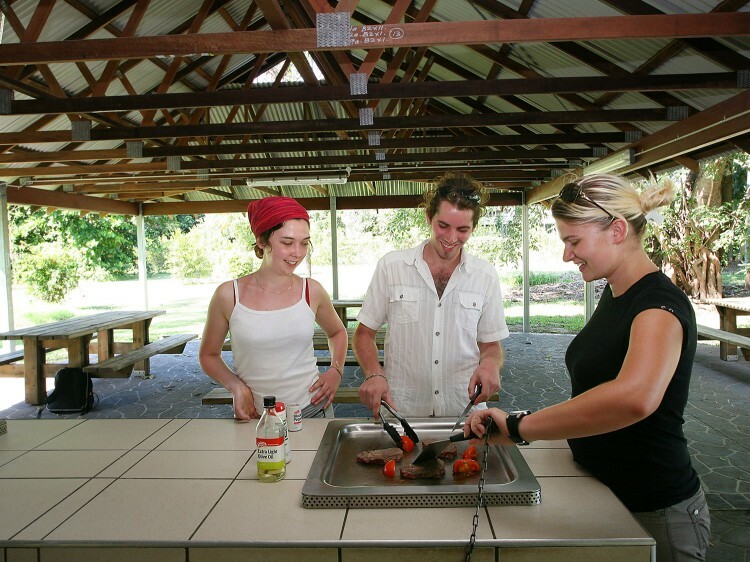 Kitchen facilities close by in camp kitchen . Linen included .